Few resolutions and lots of goals! It’s already a second week of 2012…wow…first one is already gone! So quick! How was your first week of 2012? Did you make any resolutions? I know resolutions are supposed to be made on the first day of New Year…but I wanted to take it slow. Did not wanted to hurry, you know! So here’s the thing, Every year I make resolutions and most of the time I fail to achieve them…shhhhh I just told you my secret…oops! !But this year it’s different. After giving it some serious thinking, I jotted down “the list of things” that I really want to accomplish in 2012. And this year I am determined to check them off my list!! So what if my list is prettyyyyy long (Oh yeah, it’s long), I think with some motivation and support I can do it. Yes, we I can! (Love it when OBAMA says it!). Call my parents twice a week and stay connected. (I am very bad at this, sometimes I will call them once in 10 days and then I will feel guilty) But no more guilty, I am going to call them twice a week. That’s it. Start doing Meditation: For my peace of mind. (Much needed). Volunteer : It’s good to give back, isn’t it? 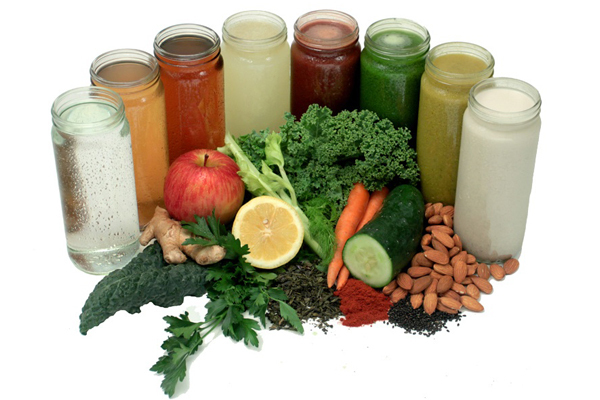 I want to start “Juice cleanse fast” once every two months. Yup! Following the new trend!! It’s a method of detoxification. Have you ever done that? I will appreciate your suggestions. 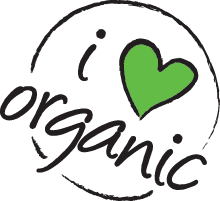 Use more organic products (If affordable). 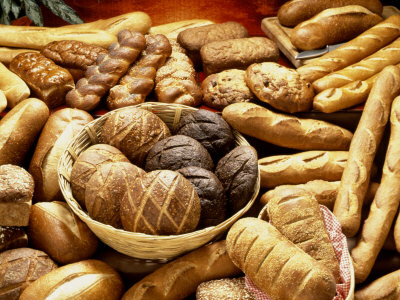 Eat at least ONE fruit a day – sounds weird but I just do not like to eat raw fruit. Although I can eat fruit crisps which is full of sugar 😦 But NO, I want to change it. A fruit a day, YES! Drink at least 8 glasses of water a day – I just drink 3-4 glasses of water a day that’s all. Need to change my habit. Eat more salads and soups. 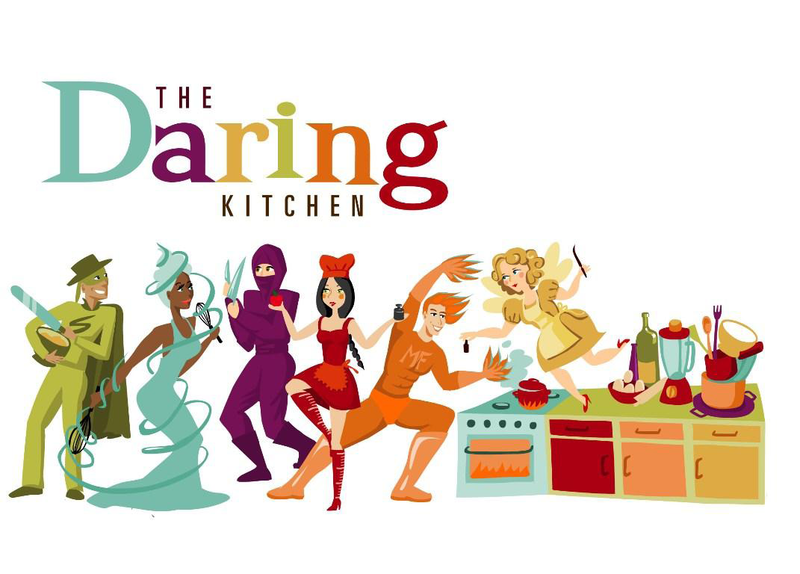 Participate in Daring bakers and Daring cooks challenge EVERY month. That means two new challenges every month. How exciting and challenging!! 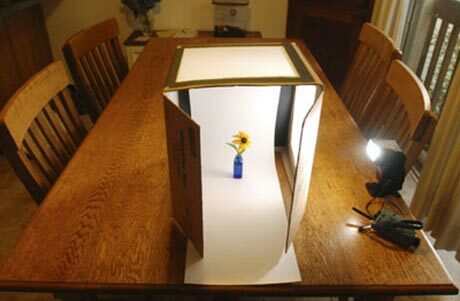 Set up a photo studio at affordable price, try it if it works and if not THEN buy one. I want to shoot at night. So much-needed! 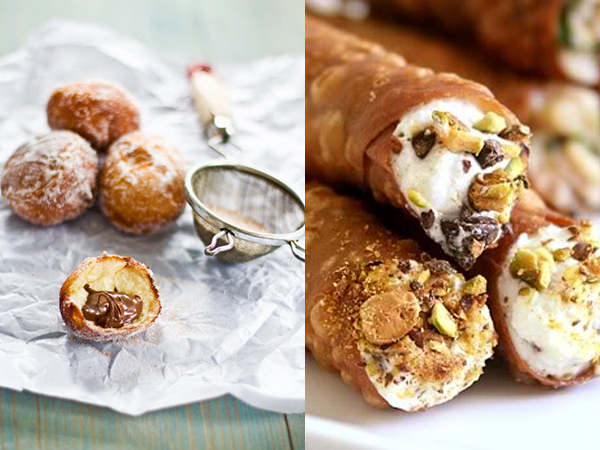 Post more recipes. At least 10 a month. Cook/bake from the cookbooks and magazines that are piled up and I haven’t used them in years. 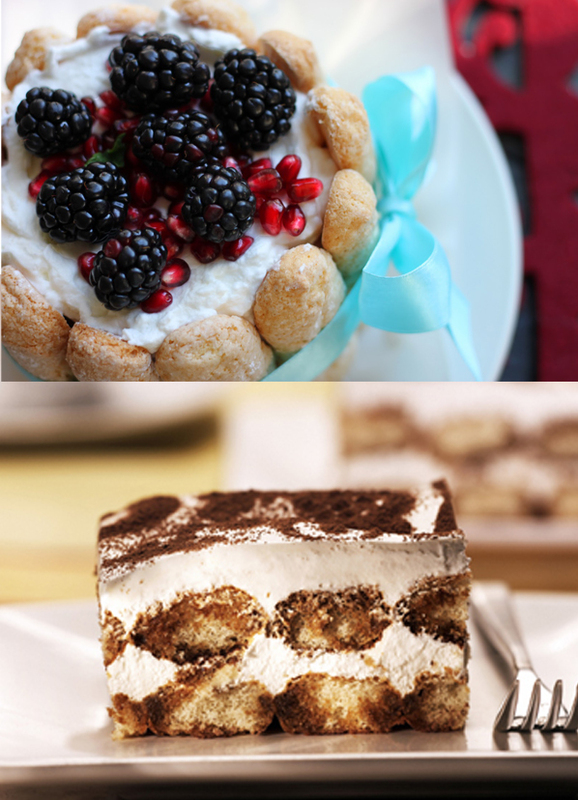 Now here are some of the cooking and baking goals that will help me achieve my blog related resolutions. 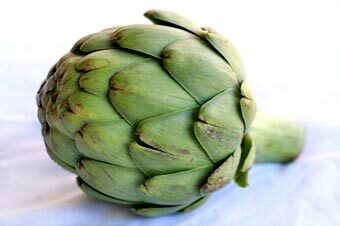 Learn how to cook an artichoke – Yup, never done that so I want to learn how to cook that big flower type looking vegetable. Make vegetarian sushi. Not a big fan of it but want to try it. 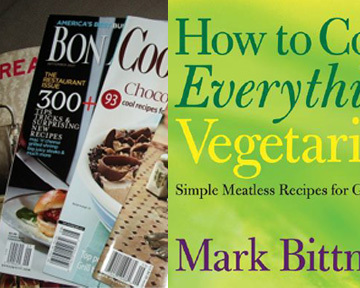 Try new vegetables like fennel, leek, kale, brussel sprouts etc… in my everyday cooking. 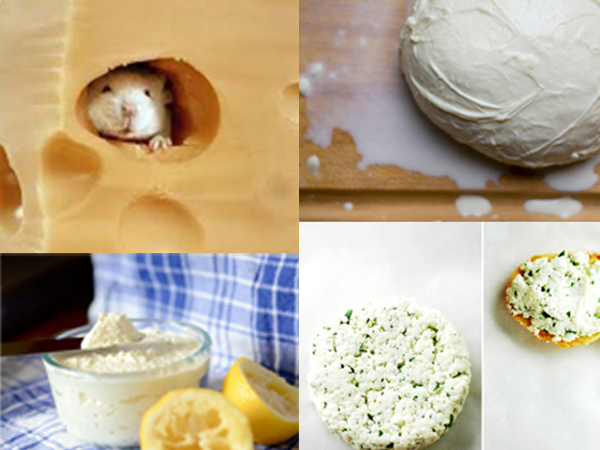 Make homemade cheese like Ricotta/Mozzarella cheese…may be goat cheese. Fun! 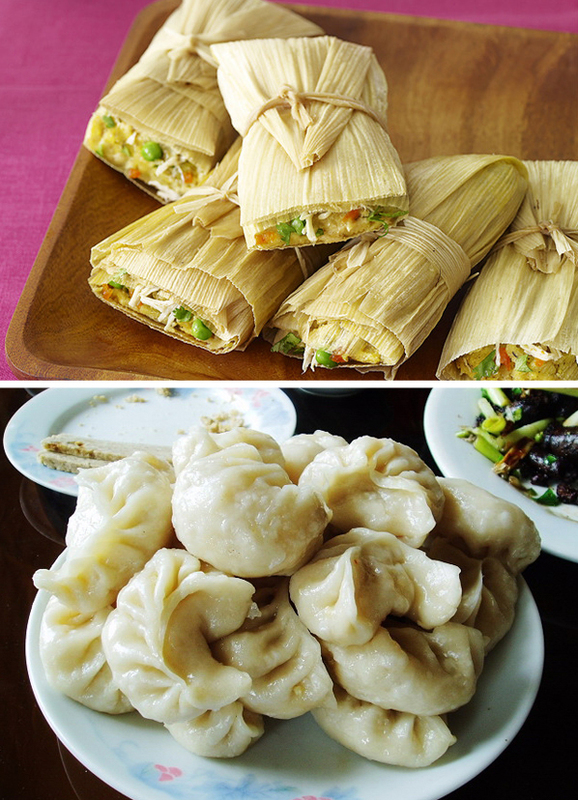 Tamales – How is it? I know what it is but never had it. How is it?? 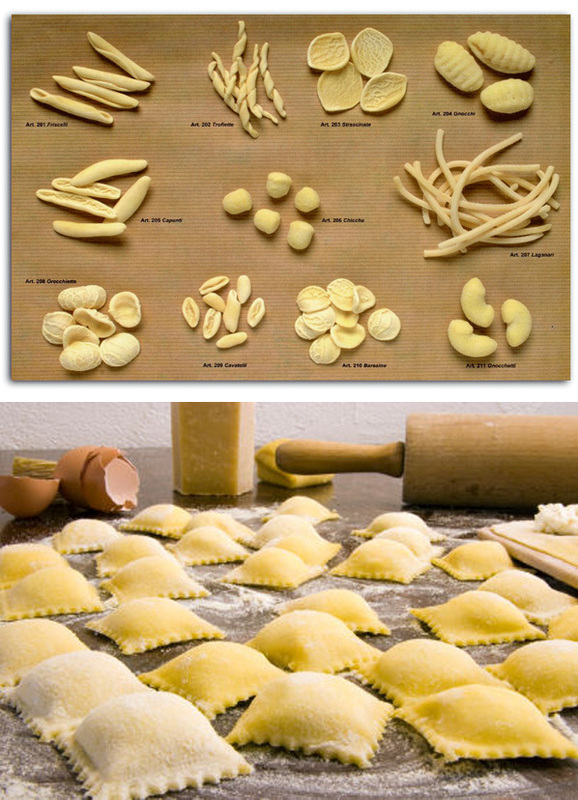 Make homemade pasta (Any type) including stuffed ravioli…no eggs! 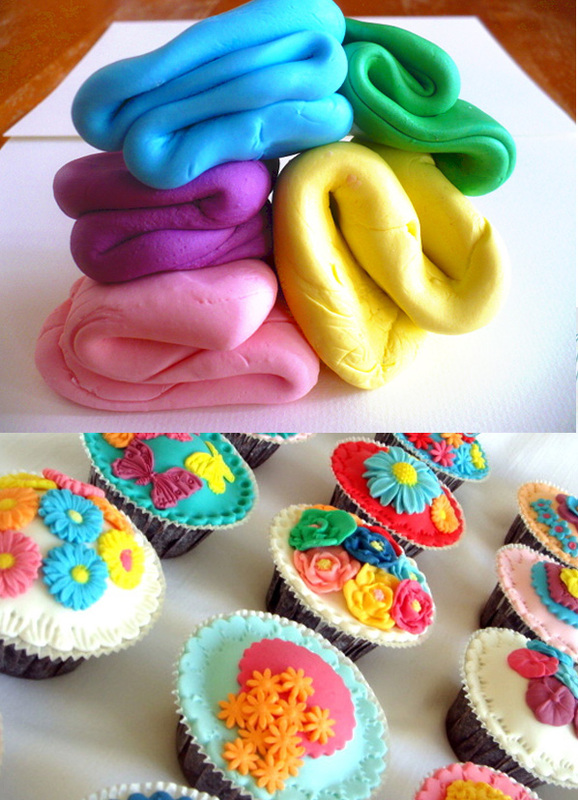 Make vegetarian fondant and make decorate beautiful cakes, cupcakes and possibilities are endless. Pheewww…. That’s it I guess! Now it’s time to get back into an action so I can check them OFF my list! So what do you think? Hey what are your resolutions and goals? Share it with me! May be we can help each other. Your list looks good! Very thorough! I want to make tamales, too. I’ve been searching for the perfect recipe. I just posted the best Brussels sprouts recipe (http://bettybecca.com/2012/01/glorious-brussels/), and I’ve made pasta twice (http://bettybecca.com/2011/08/epic-pasta-evening/). It had egg in it though. I love your cheese idea! I want to try more cheese this year, too! Good luck with all of your resolutions! you’ve got some awesome goals this year! lots of ’em, too, which’ll keep you busy. =) can’t wait to hear how they all turn out. i have a few friends with egg allergies, so i’m excited to see how some of the eggless recipes turn out! Well that is quite a list of things to get done, but with your energy I am sure you will make good headway. My goals are….well…pretty much the same as last year…but better! Good Luck. Hey Grishma, just stumbled onto your blog. Lovely space, will definitely come back! 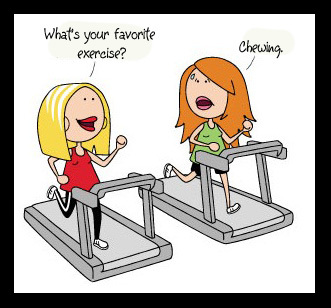 Good luck with all your resolutions!! I’ve stopped with new year resolutions coz it pains me whenever I am unable to reach a goal. I have some goals in mind that I am taking, one day at a time. Hello Grishma, so nice to meet you! Please my tardiness in commenting on your blog. You have an impressive list of resolutions and goals here. My best to you to achieve every one of them. Cheers! Wow! What a great list of resolutions. I need to get on board with the light box too. With a full-time job that keeps me away from the house when all of that glorious natural light comes in, I need a way to shoot at night too! 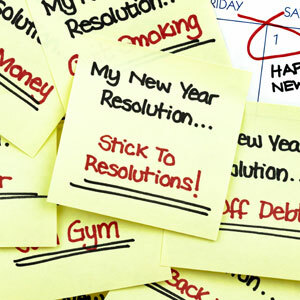 We have some common resolutions dear….love going through them…all the best for them…. Wow – that is quite a list! 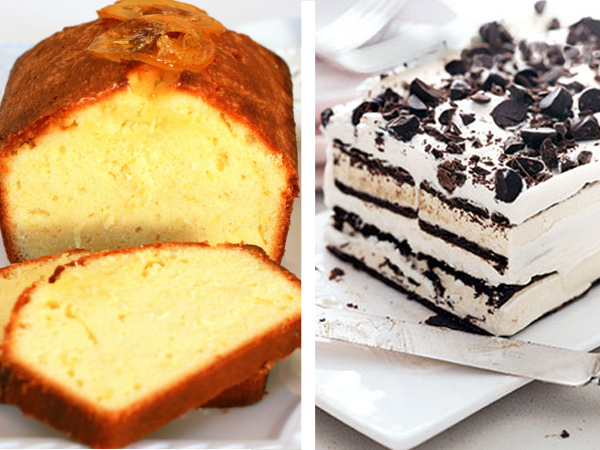 I think 2012 is going to be a DELICIOUS year for your readers!